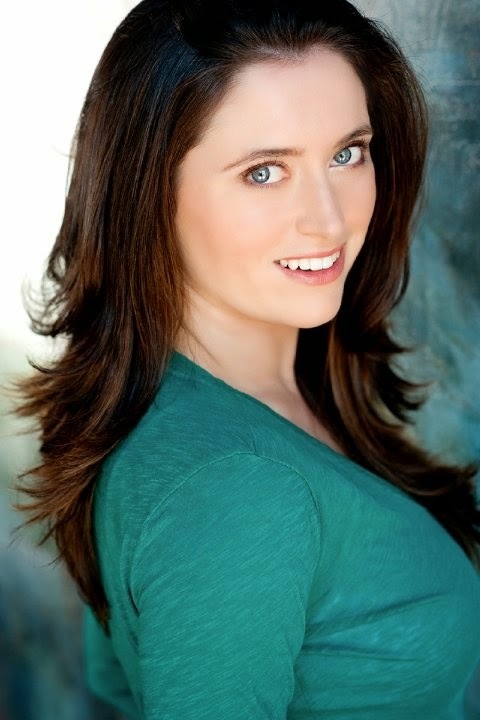 Over the last few months, I know I haven’t written much about fertility or trying to conceive much, but, I am happy to break the ice with an interview I recently completed with actress Elizabeth Higgins Clark. 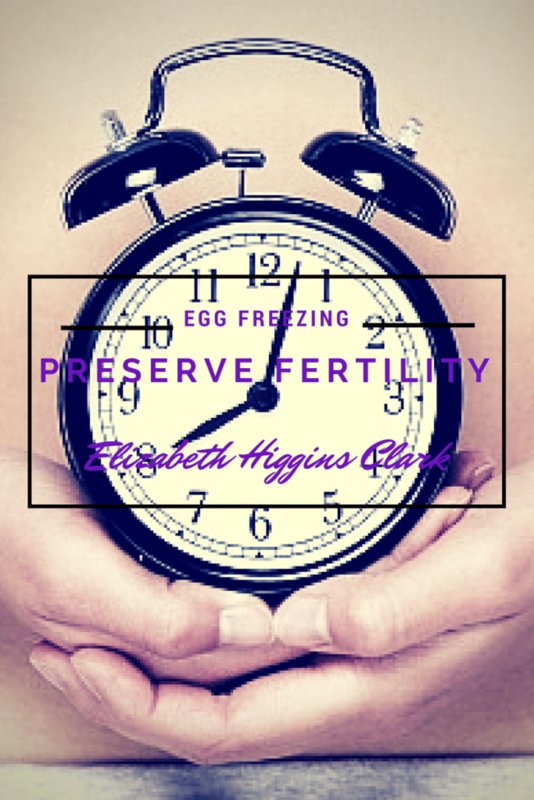 Read my interview with Elizabeth Higgins Clark to gain more insight into her reasons behind freezing her eggs, along with her options for the future since freezing them. someone who has missed that mark? still have time to explore all of their options. do you have to say to people with that particular opinion? than others. But no way is “better” than others. would you tell those women? to only need to do it once if you start at a younger age. and I greatly admire their strength and tenacity. manage? What advice do you give someone to help get them through? ask my family and friends if I was particularly moody! mothers. And that can be very calming. invasive doctor’s visits, injections, pain, etc.? for a baby now. So to go home with one wasn’t my goal. planning on keeping your eggs frozen? At what age do you think you’ll be ready? that’s what determines good parenting. wouldn’t put a definite age on something like that. of having a child in the future? and this is a trend that Elizabeth would like to see more companies offer. What do you think about Elizabeth Higgins Clark’s choice to freeze her eggs in hopes of taking charge of her fertility? Would you do it?